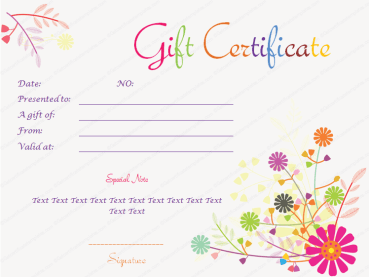 Certainly, a wedding is a very joyous occasion for the bride and groom. 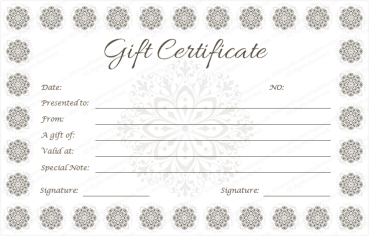 Everyone involved with the wedding wish to make it a special moment to remember. 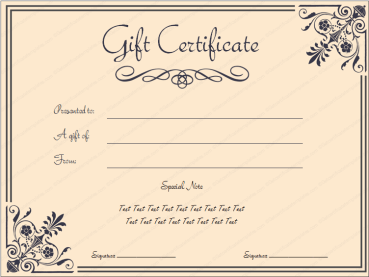 Often, it is frustrating trying to find just the perfect gift for the bride and groom. 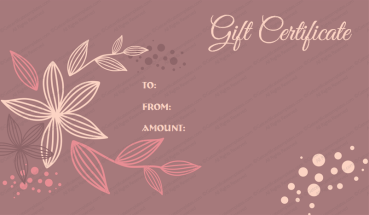 Many people do not have the time to shop. 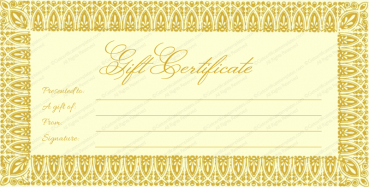 Therefore, a gift certificate is the best alternative. 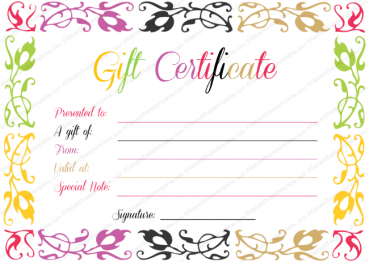 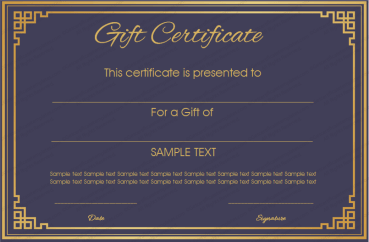 Wedding gift certificate templates are incredibly easy to use and they produce wonderful and very professional looking gift certificates. 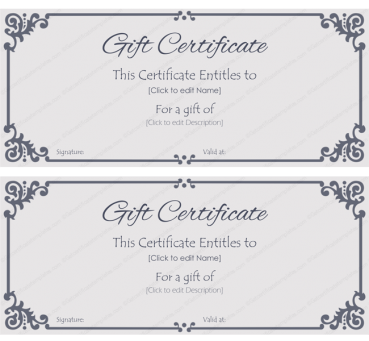 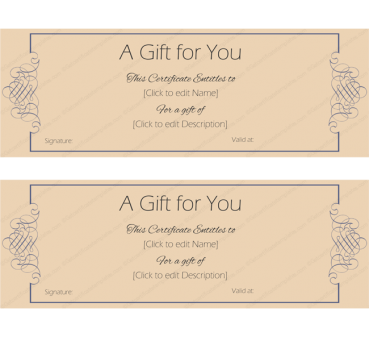 Wedding gift certificates are actually gaining in popularity over the traditional wedding gifts that are usually returned for more appropriate items. 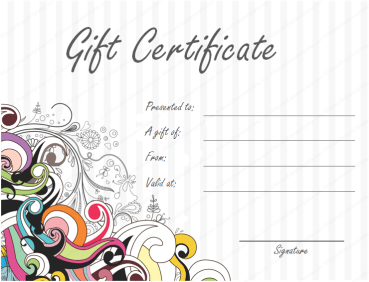 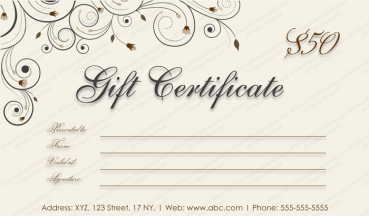 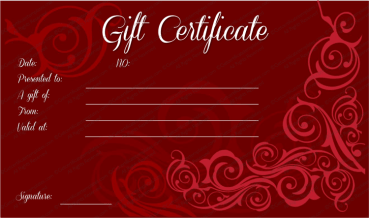 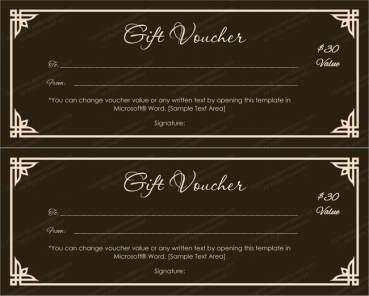 The fact is that many brides and grooms are thankful for the wedding gift certificates. 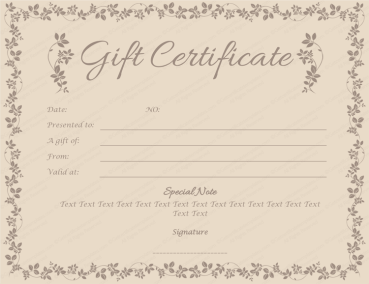 They simply take the certificate and purchase the item that they really want. 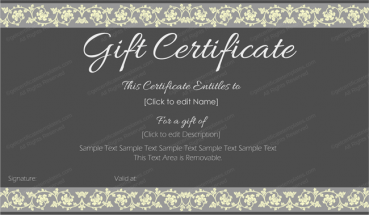 The wedding gift certificate templates will get you started producing certificates like a professional designer. 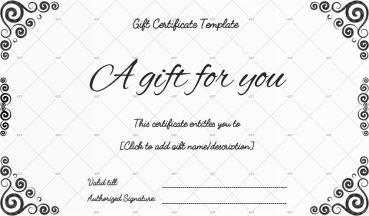 The templates are very easy to use. 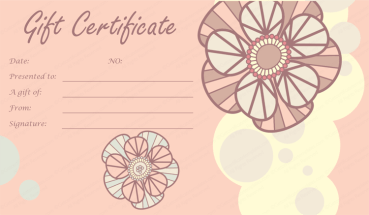 Even a novice could produce wonderful results. 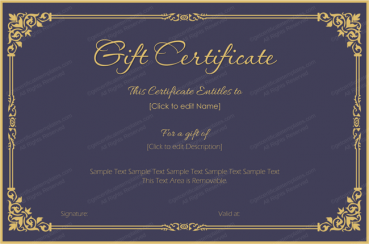 Don’t like the fonts or colors? 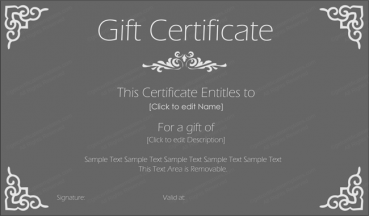 Simply edit the fonts with a program like Microsoft® word. 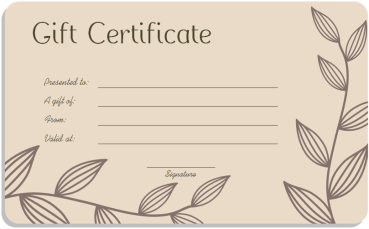 Enter your information and print. 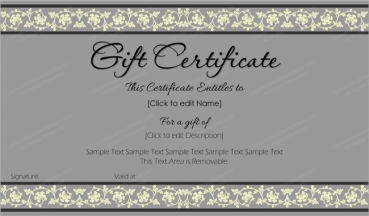 Get started now by browsing the wonderful selection of wedding gift certificate templates. 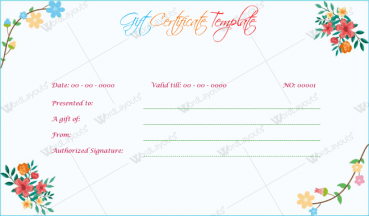 Select your design and start printing great looking certificates immediately.